Sites: all over Quebec City, including at place de l’Assemblée-Nationale, on Grande Allée street, at the parc de l’Esplanade, at place George-V and at the parc de la Francophonie. 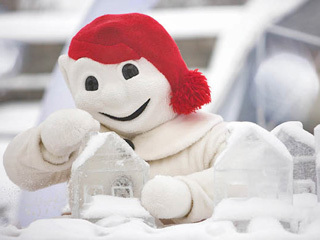 For its 66th anniversary, the Québec Winter Carnival in association with Loto-Québec will offer an incomparable winter experience to thousands of visitors from the four corners of the world. Innovative, exciting programming, spectacular sites and activities for the whole family! A event not to miss!